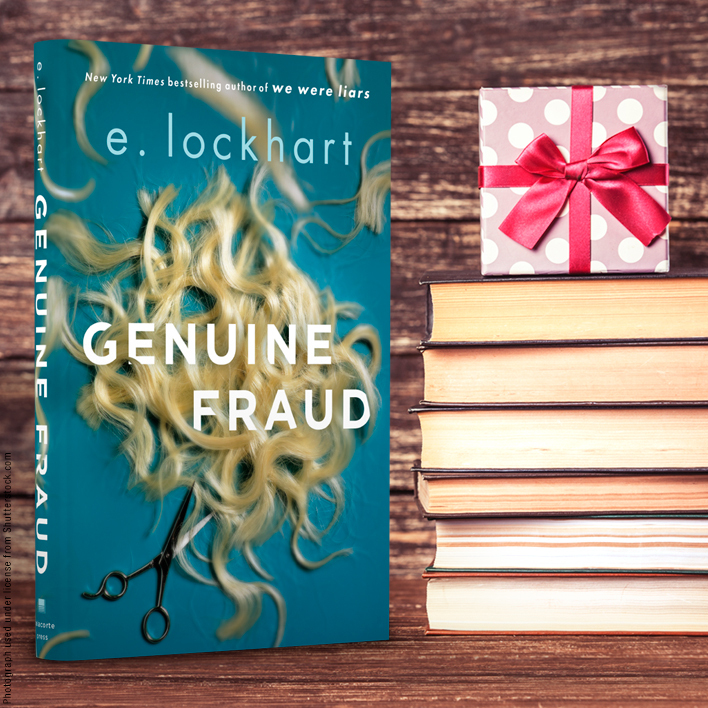 E. Lockhart is Coming to a City Near You for Her New Book Genuine Fraud! 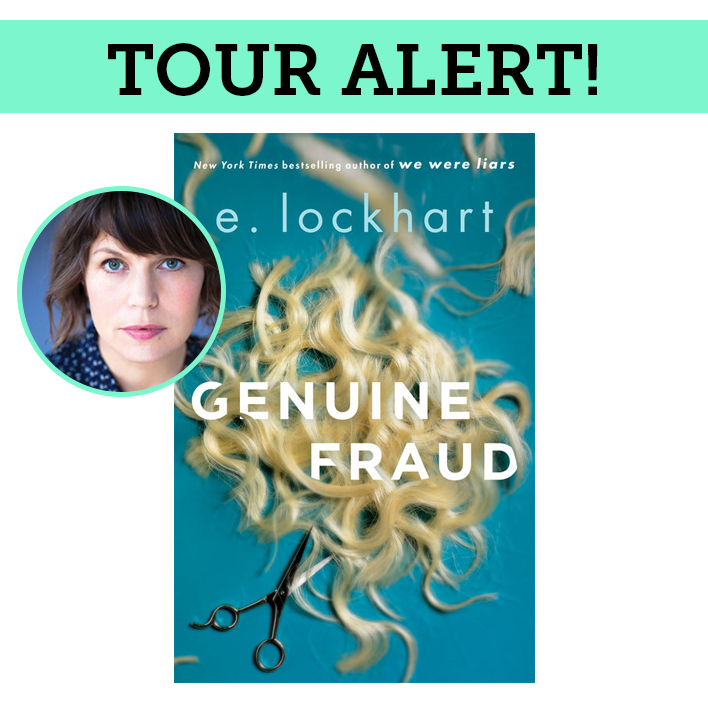 E. Lockhart, author of We Were Liars is coming to a city near you to talk about her newest bestseller Genuine Fraud! Don't miss these upcoming events! "Truth or Consequences" Panel and Book Signing to Follow! 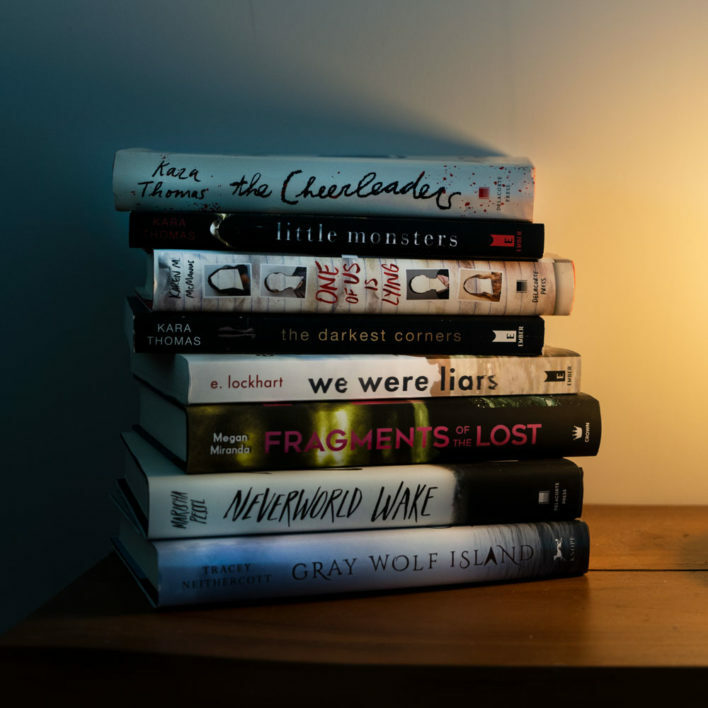 Books, Inc's "Not Your Mother's Book Club"
Panel and signing information coming soon!